Parenthood is one of the most challenging and rewarding experiences most of us will ever have! But in the middle of busy days, runny noses, and carpooling, we sometimes forget to enjoy the journey. Dr. James Dobson, founder of Focus on the Family, is here with answers, insight, and solutions to one of the biggest challenges every parent encounters: discipline. Essentials of Discipline features the most up-to-date research on parenting, humorous animated vignettes, “mom (and dad) on the street” interviews, and the kind of practical, approachable teaching that can only come from America’s most trusted authority on parenting issues, Dr. James Dobson. 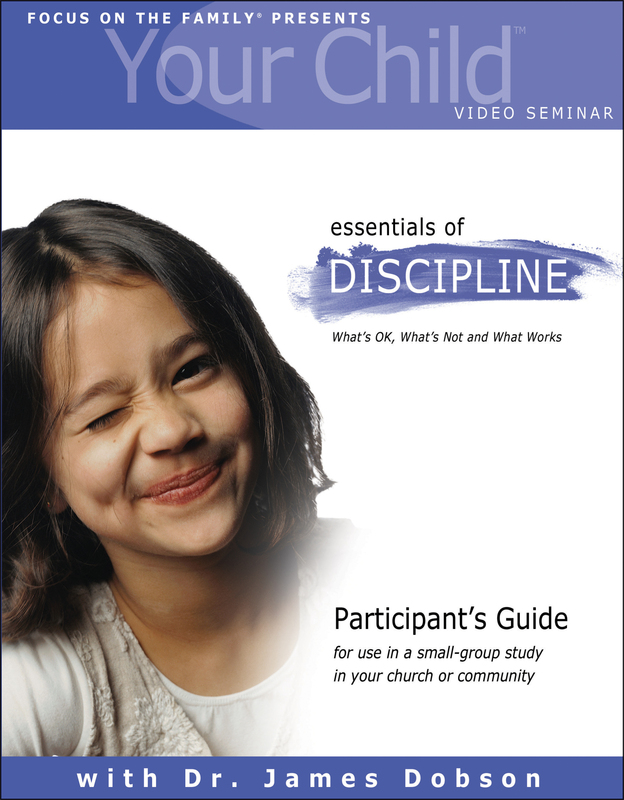 As you view and discuss Essentials of Discipline videos, you’ll gain the practical understanding, dynamic biblical principles, and encouragement you need to shape your child’s will without breaking his or her spirit, and feel confident in your ability to handle discipline in a positive way.